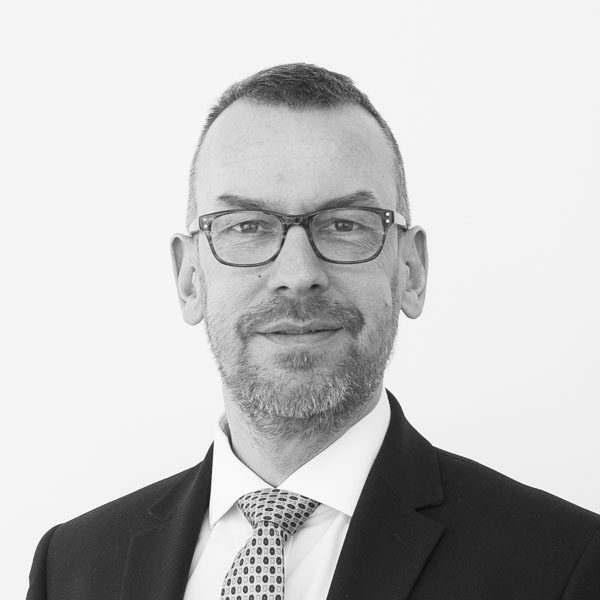 Grant has a wealth of commercial experience and has worked in a senior role in property sales for the last few years. As Operations Manager, Grant supports day-to-day commercial and operational aspects of the business across Scotland. He thrives on new challenges and is motivated by working with colleagues to make a difference. Outside of work Grant has a passion for music and the English language, and loves radio comedy and drama from the 1940s and 50s! He also enjoys dog walks, good food and time spent with friends.